NEW LISTING....MORE PICS & INFO COMING SOON! Former Sonic Restaurant. 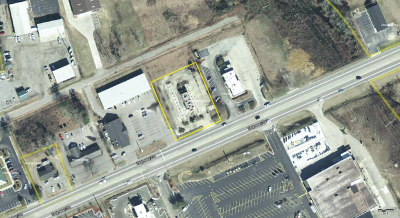 Vacant building, lot, & other improvements...PRIME LOCATION. Bargain Priced to Sell.